In Mexico: From the Olmecs to the Aztecs, 6th ed. 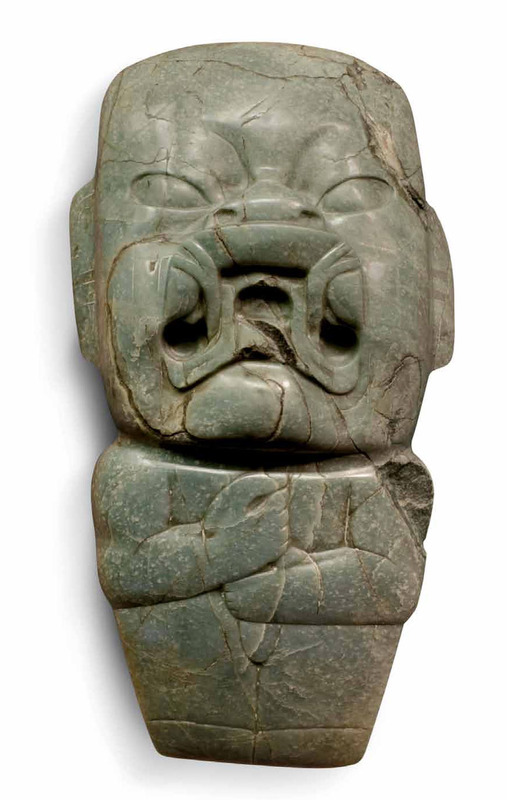 Olmec Middle-PreClassic jade were-jaguar effigy “Kunz ax”, 28cm tall. Sexless maybe, but fat? That’s just mean.